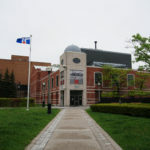 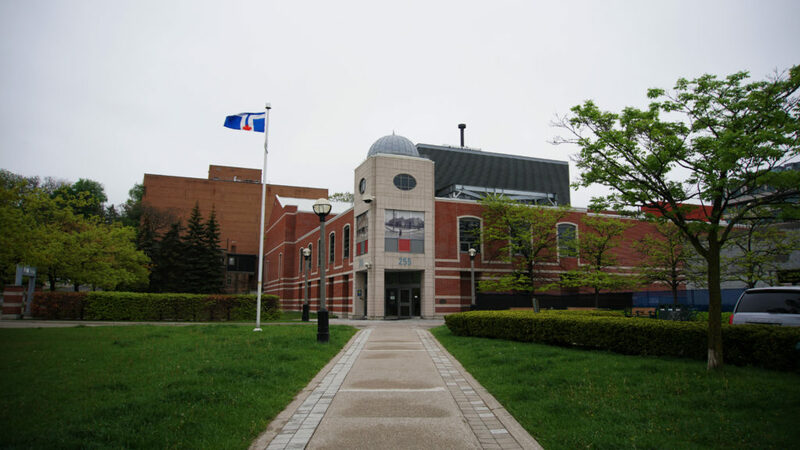 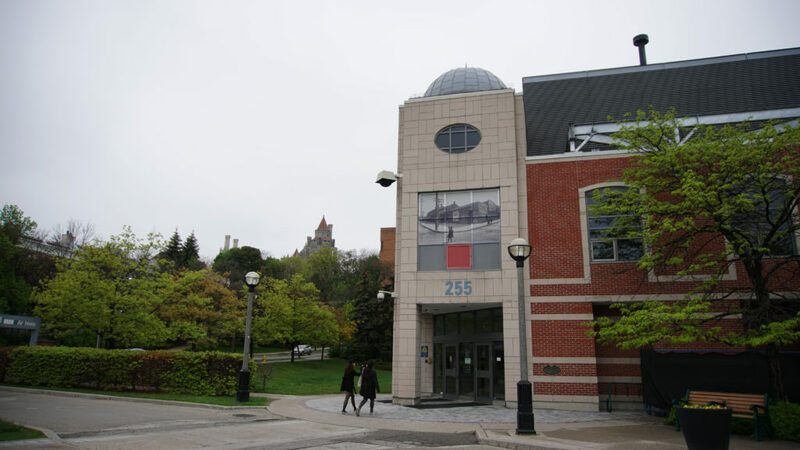 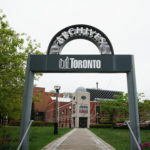 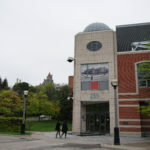 255 Spadina Road is home to the Toronto Archives Building. 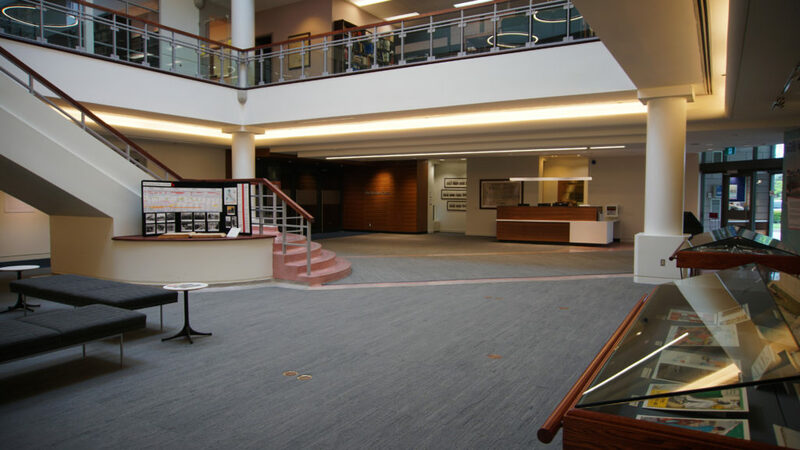 Renovations to this existing facility entailed demolition of the theater and remodeling it into a multipurpose room. 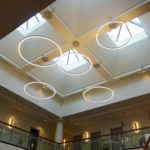 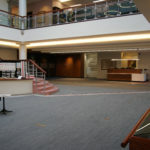 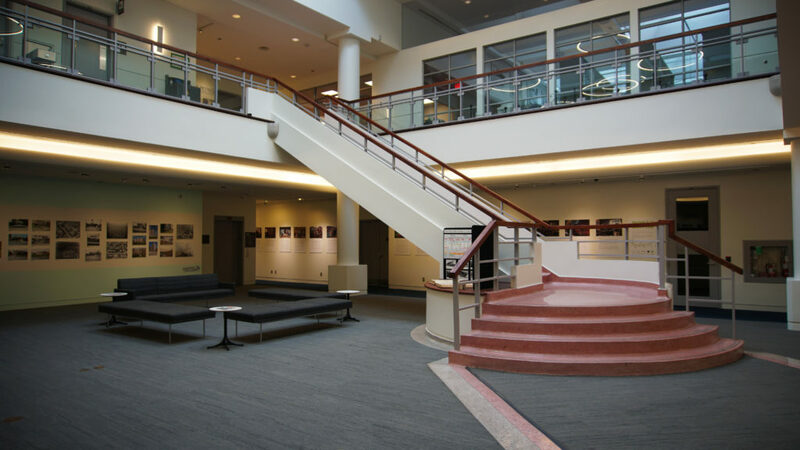 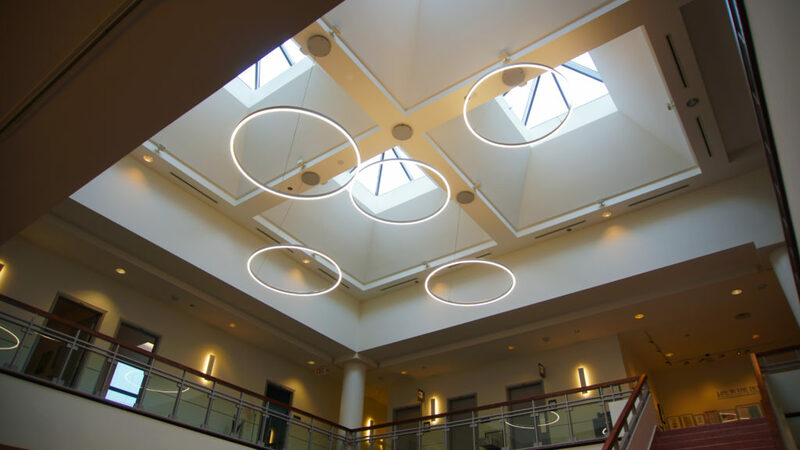 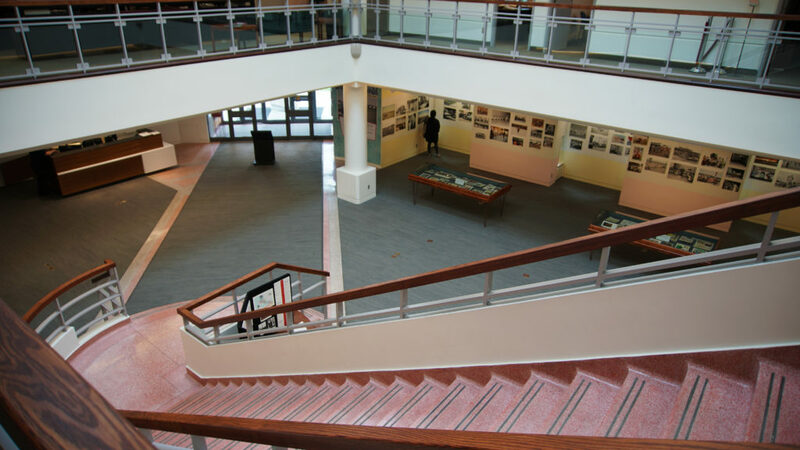 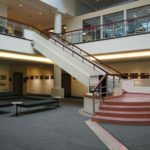 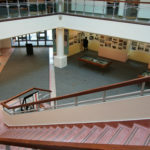 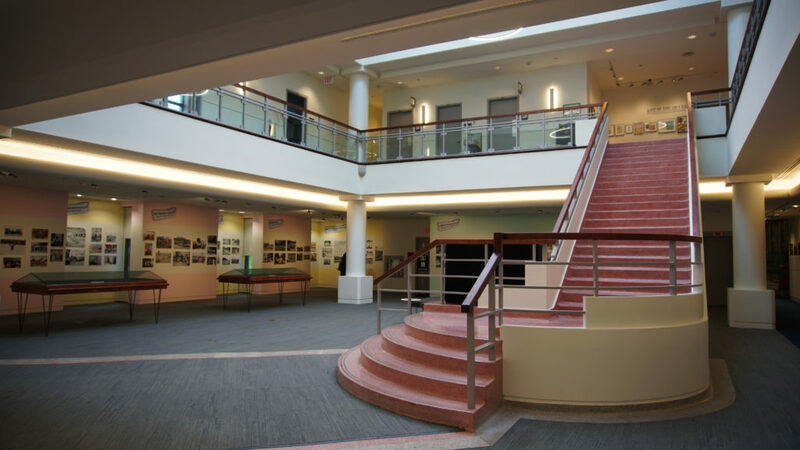 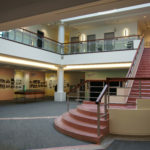 Other items included upgraded lighting, and audio visual components in the lobby and atrium areas along with new millwork and new security desk/workstation.